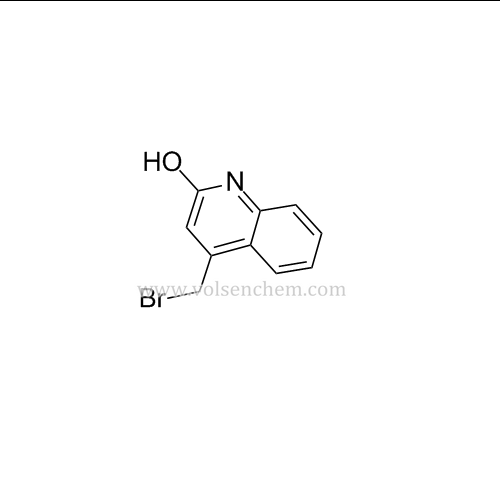 VOLSEN is a leading manufacturer of 4-Bromomethyl-1,2-Dihydroquinoline-2-One Cas No.4876-10-2.Welcome to make an enquiry about 4-Bromomethyl-1,2-Dihydroquinoline-2-One Cas No.4876-10-2. remembering to include the information regarding purity and the quantity you require. These two factors may affect the price. Looking for ideal 4876-10-2 Manufacturer & supplier ? We have a wide selection at great prices to help you get creative. All the CAS 4876-10-2 are quality guaranteed. We are China Origin Factory of Intermediates of Rebamipide. If you have any question, please feel free to contact us.